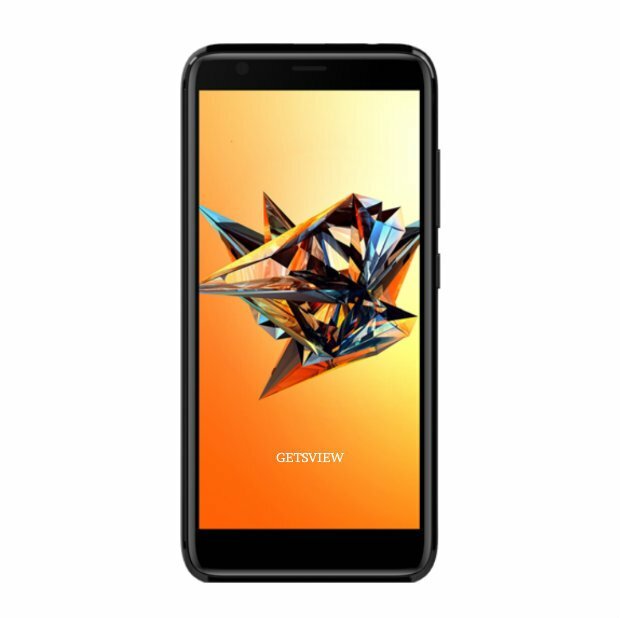 Recently Symphony brings a new smartphone into the market as Symphony v97, so today here we wrote about the phone’s main features and market price below. Features f/2.2 Aperture, White Balance, Geo-tagging, HDR, Digital Zoom, Panorama, Auto Focus, Self Timer. Include Important Apps App Market, News App, Weather, Reader, Photo Editor, Document Viewer & Editor, My GP App, My Symphony, MOMAGIC. Colors Available Black, Blue, Red, Golden.